"Every Treasure Fingers song is a master class in feel-good dance music. 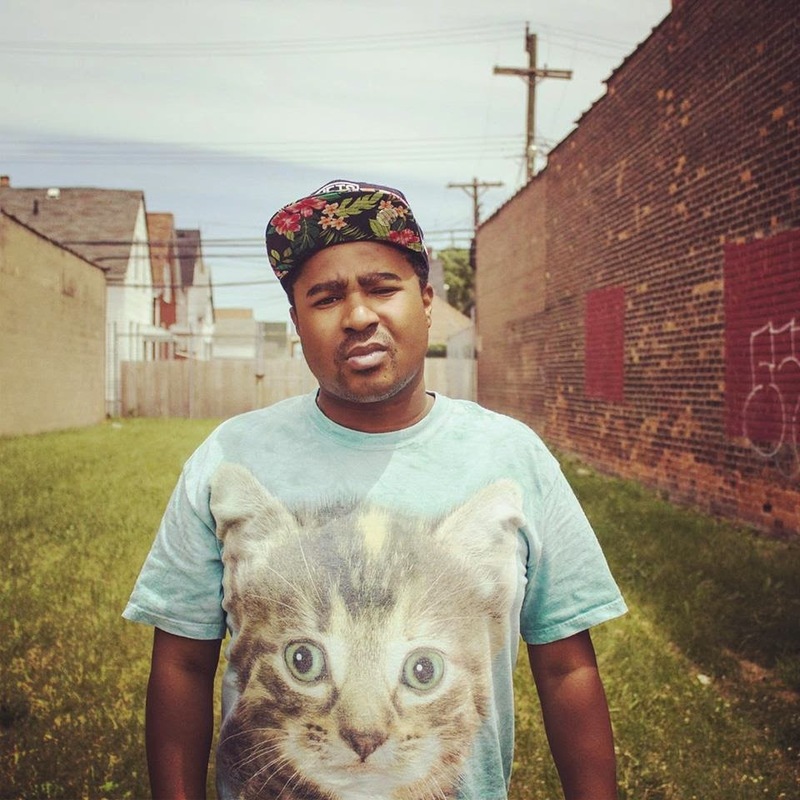 From his disco debut "Cross The Dancefloor" to heavy-duty collaborations with Anna Lunoe, The Knocks and more, this Fool's Gold OG has put his midas touch on body movers of all kinds… yet this professional still knows how to surprise! 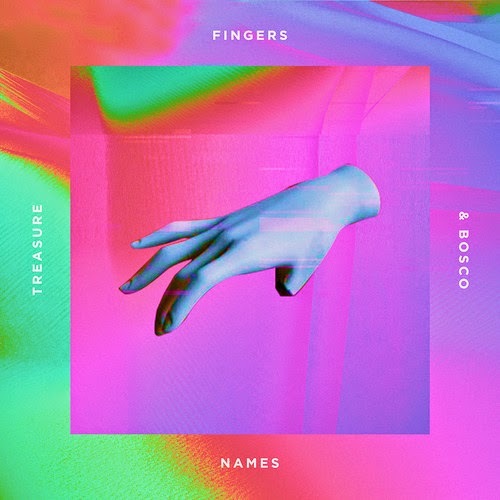 "Names" is an unexpected, unclassifiable collaboration between Treasure Fingers and buzzing Atlanta singer / songwriter BOSCO, channeling neon Deee-Lite pop and hip-house swagger for a vogue-ready summer jam. An additional club mix from TF brings even more cowbell to the party, while fellow ATL firecracker Taste Tester remixes "Names" into a tropical R&B must-have. 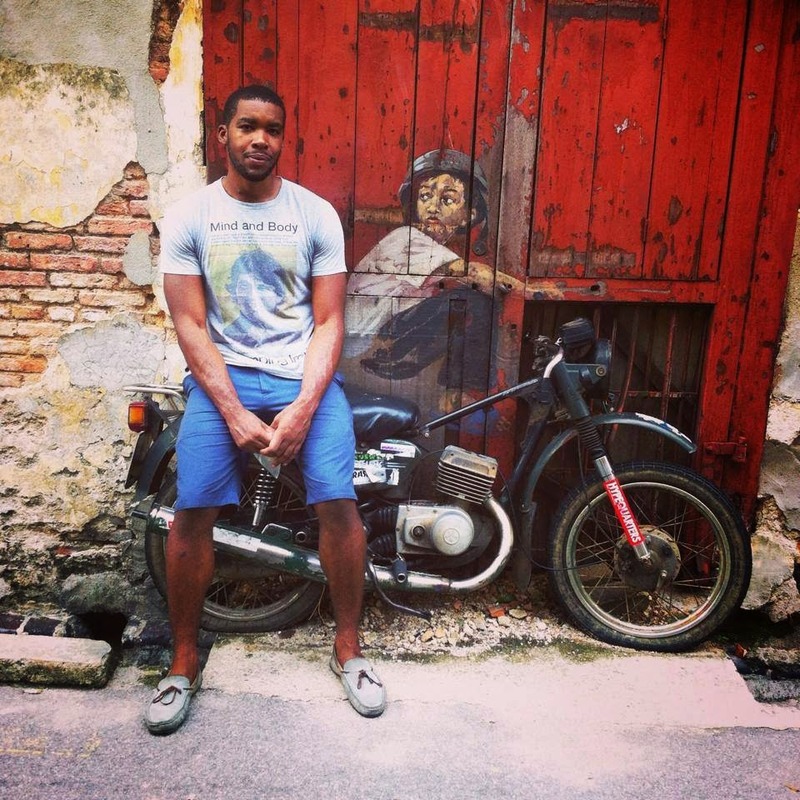 Get schooled and get down! The good homie heRobust is releasing a brand new track on July 22nd! 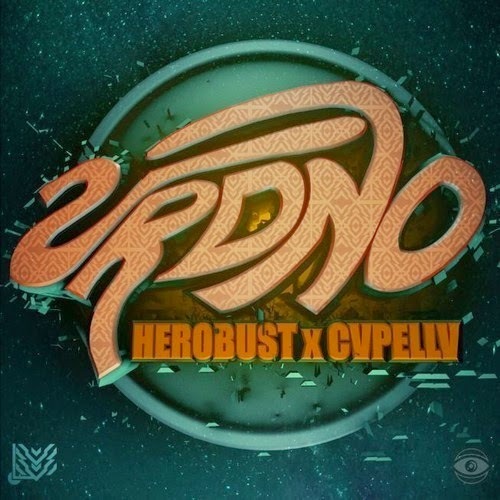 The new joint is titled "URDNO" and is a collaboration with Moscow producer CVPELLV. Preview the track below and keep an eye for this banger dropping this Tuesday! 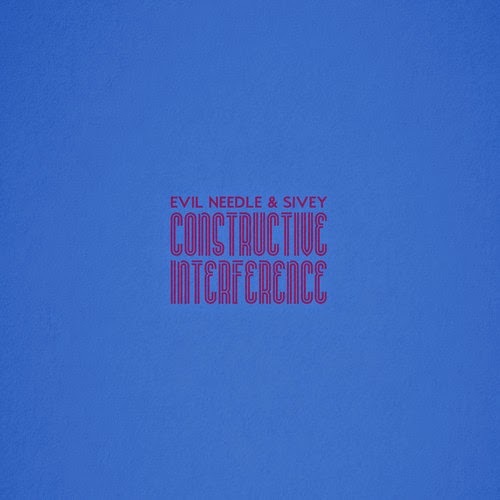 "Disparate producers with complimentary sounds, Evil Needle and Sivey met in an online beat community 6 years ago and to this day have never met in real life. On June 24, 2014 they present their first official EP, Constructive Interference, to the world. Constructive Interference was created over the span of 3 years and embodies the unique soundscapes of each producer." Don't sleep bruh! 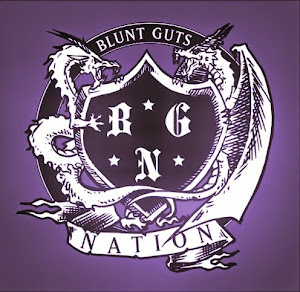 Grab the new album here! "Escapism is Deku's first release in over a year, which he describes as "a love letter to video games, literature, cinema, anime, nature, conversations, spirituality, and all the other planes we escape to." He describes his creative processes as "primitive," but the music he creates sounds anything but. 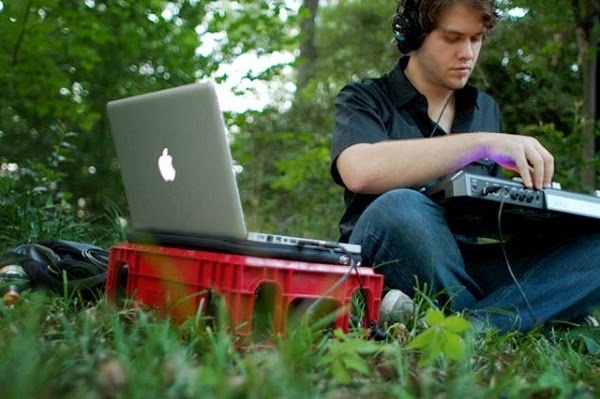 His intricately layered field recordings and found sounds, "hand-crafted" samples, and originally recorded instruments showcase a variety of techniques from a heavily talented and highly evolved young producer. "Clothes, a fledgling experimental beat-focused trio based in East Atlanta, has just droppedLanguage , the group's debut digital EP. Comprised of three fresh-faced and curiously motivated newcomers - Wes Brooks (bass/various other instruments), Will Lackey (drum kit), and John Davenport (production/beats/various other instruments) - the project has been modestly orchestrating sounds for barely more than a year. The earliest proof of these efforts came last October with the "Takacs/Always a Little Bit" digital/video single. The woozy tune pitted shifting bell tones and heavily-processed samples against drums both live and recorded, altogether making a solid entry for the band into the world. 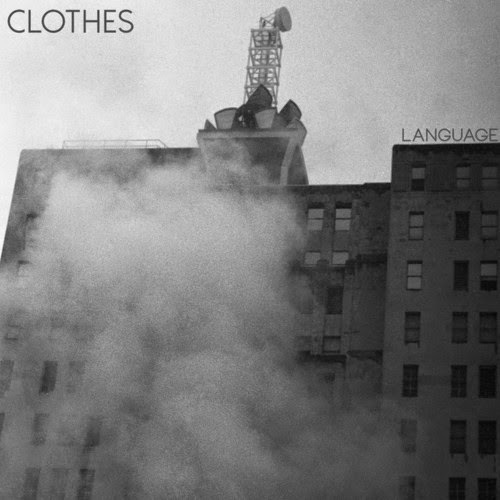 Recorded at Bergamont Lounge, Clothes' EAV home studio, the Language EP highlights the trio's finely honed sound. Released just last week via YouTube and free download via Mediafire, the three tracks nod to some of the great forward-thinkers of electronic music and instrumental hip-hop. Opening track "Cerul Normale" lurches through its duration with a bombastic, alien swagger fit for Flying Lotus while the eponymous tune reserves a complacent and contemplative scene of processed grooves similar to Madlib's crate-digging harem. Closing track "Culture" takes the Stones Throw vibe even deeper, but addles the editing with a meditative but frantic style akin to Four Tet or Dabrye."